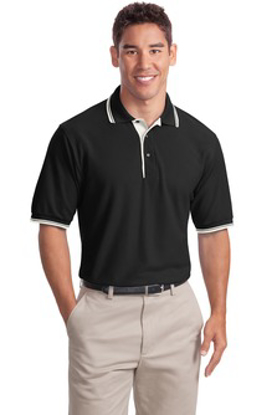 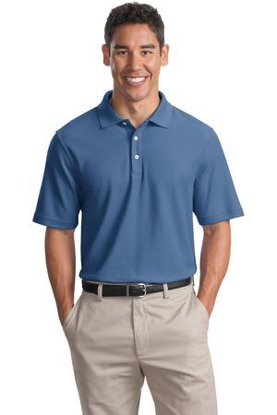 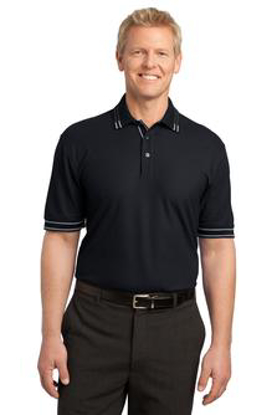 Blended Cotton and polyester Fabric delivers comfort and durability. 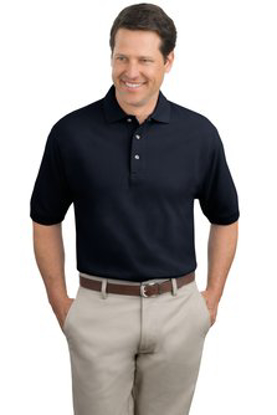 Softness and wrinkle and shrink resistance with tipping. 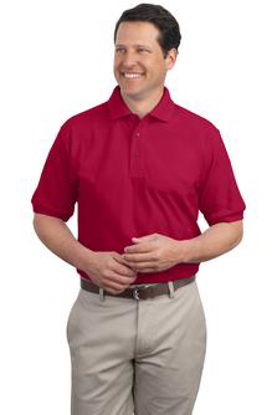 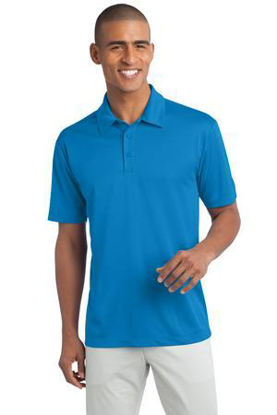 This bright, comfortable sport shirt moves with you for optimum style and comfort.